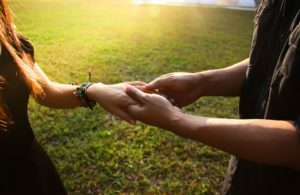 Couples who have been together for years often find their life has devolved into a series of habits, and they must occasionally break out of their rut for the relationship to prosper. 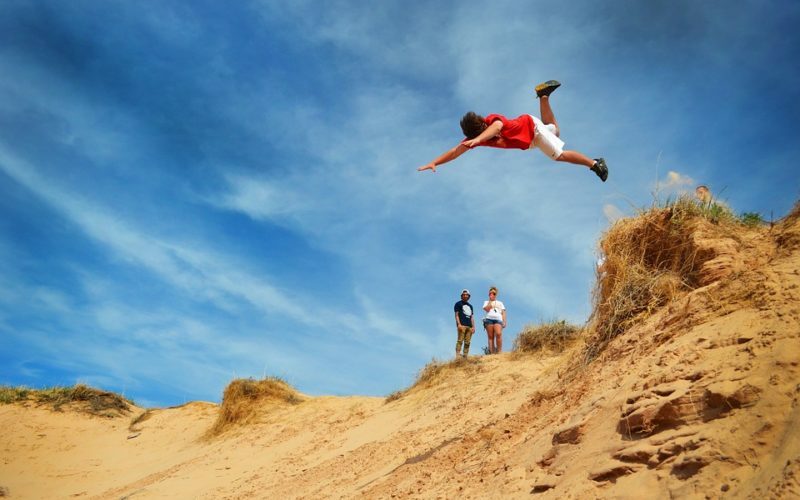 For those who love the thrill of extreme sports, it might not be an issue. Most people are not into that type of adventure, so creating relationship excitement could be difficult for them. There are plenty of ways to create it, so looking for ways to break out of their habits is the best way to get started on banishing the boredom before it takes over. Whenever a partner asks their spouse to change a habit, trouble can ensue between them. The person asked to change feels they are being attacked, and their resistance could take the form of retaliation at their partner. This is unproductive behavior, and it can destroy their relationship. Finding small changes to help a spouse drop an irritating habit is the best way to proceed without devaluing them or destroying the relationship. If it is done well, they do not need to know their habit was ever an irritation that needed to be changed. It can introduce a new level of excitement to the relationship without the emotional turmoil or fallout caused by a simple but meaningful request. Couples who maintain a good long term relationship often spend a great deal of time talking with each other, so their lines of communication are well-developed. For them, talking it over is the best way they have found to solve their problems in many different scenarios. Those who feel boredom creeping into their relationship are often able to discuss it without emotional overload, so this is the path they should embark upon to make necessary changes. It might take some time before they come up with a good solution, but starting the conversation is the best way to get the ball rolling in the right direction. The lack of excitement within a relationship can be due to the fact that a couple has gotten comfortable enough with each other that there are few surprises. For those who have been together for years, examining new ideas and ways of doing things can give their relationship an added dimension. Just the thought of looking at unique solutions will give them a renewed sense of partnership that might be missing, and the results could give their bond a boost that will carry them far into the future. 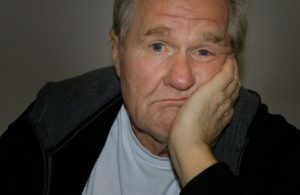 Relationships can grow stale over time, so it is important to stay ahead of the creeping boredom that can destroy them. Requesting a partner to make even the smallest of changes can result in a large gap between the two of them, so looking for diplomatic ways to make changes might be the best way to move forward. For those who have good communication skills, talking over the issue before it becomes a problem could be their best bet. Looking at unique solutions that will fit their needs as a couple can be the road to longevity if they are willing to take it.